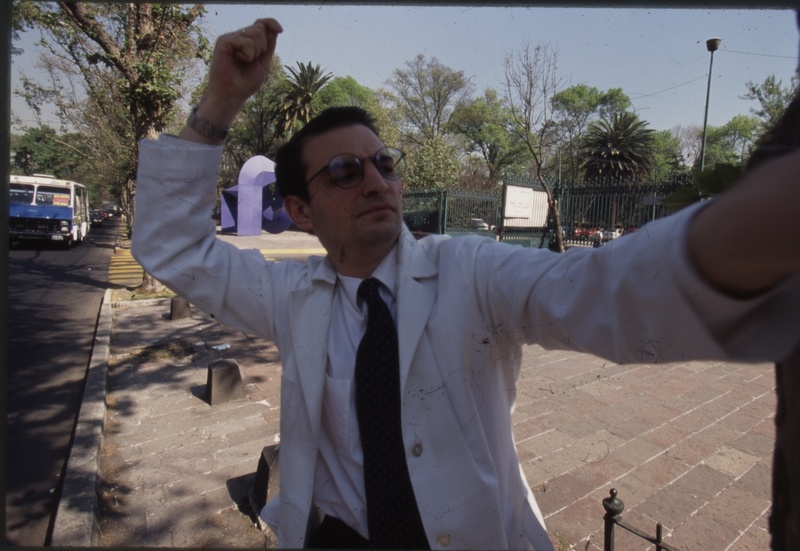 Binomio was a guerilla performance presented outside of the Museo de Arte Moderno in Mexico City, as part of a symposium held there. 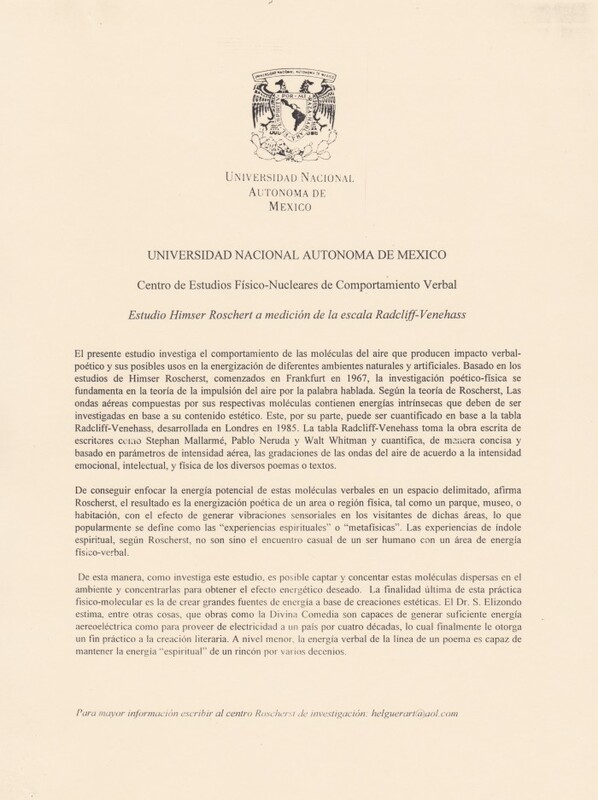 The project consisted in approaching passersby to participate in a study ostensibly organized by the University of Mexico (UNAM) on the possibility of using poetry as a source of energy. 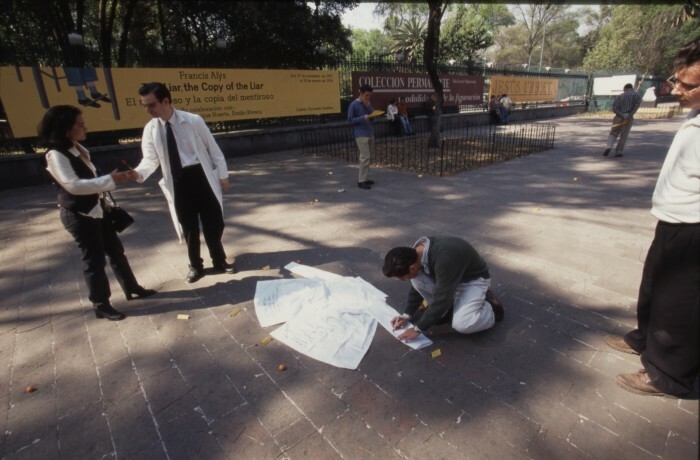 Different energy models were being diagramed according to different famous Mexican poems.